. 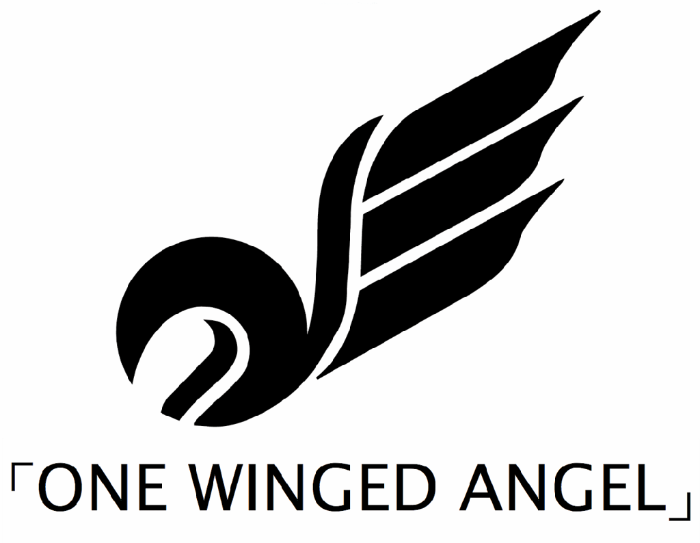 :: ONE WINGED ANGEL Official website! Launching SOON! ::.